Home Unlabelled Community Development Project! Community Development Project in Government Day Secondary School, Kpege-Mokwa. 1. 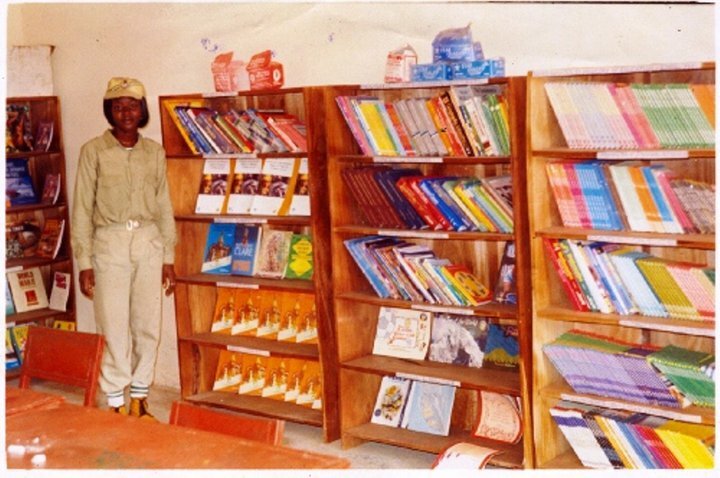 Development and organization of a library in Government Day Secondary School, Kpege-Mokwa. 2. Payment of school fees for thirty (30) indigent students. 3. Labeling of offices of the school. iv) A total of seventy (70) newspapers as donated by philanthropists in the vicinity and neighboring town. Such magazines as TELL, The News and Newswatch. Project 2: Payment of school fees for thirty (30) indigent students. Some of the Students I paid school fees for.